Welcome to my first projects for the month of November. 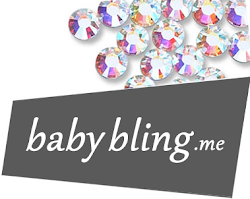 I'm excited to show you my Artisan Design Team projects over the next few days. 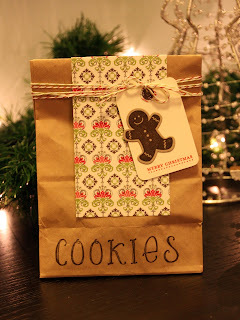 Everything in this months box from Stampin' Up! was Christmas! I love Christmas, it's my favorite time of year. Today's projects are "pretty packaging". 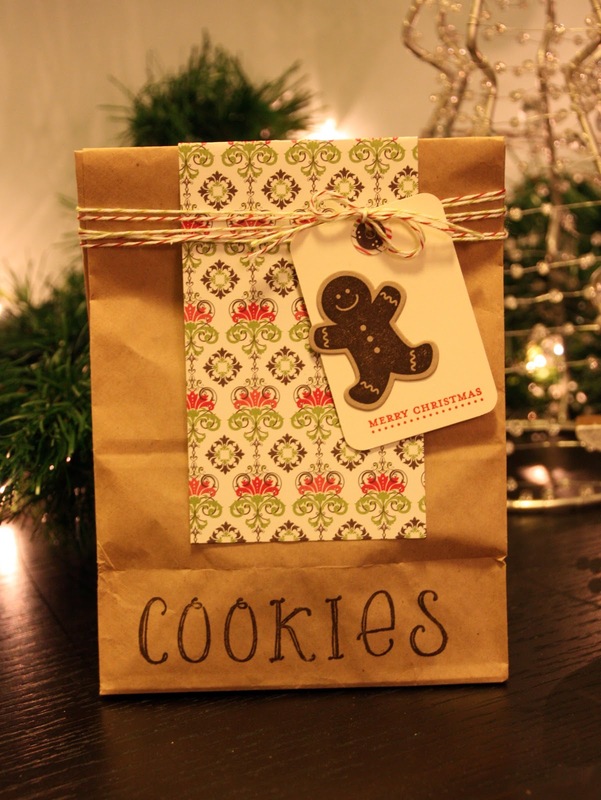 This first package is a cute little bag that could be given to a neighbor or friend, filled with Christmas cookies. The second is a box, embellished with Scalloped Tulle Ribbon and Champagne Glimmer Paper. This box would be great for any special little gift! Thanks for stopping by! See you tomorrow for more Artisan Design Team projects. Both little containers are great! I love that you did two different styles.